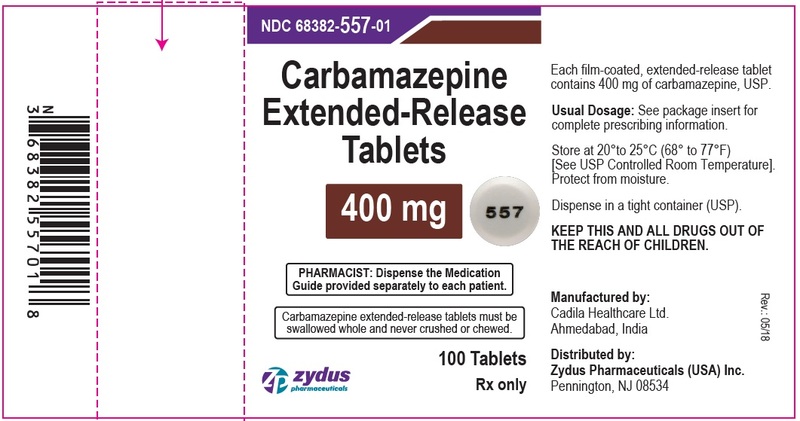 68382 - Zydus Pharmaceuticals (usa) Inc.
Carbamazepine with NDC 68382-556 is a a human prescription drug product labeled by Zydus Pharmaceuticals (usa) Inc.. The generic name of Carbamazepine is carbamazepine. The product's dosage form is tablet, extended release and is administered via oral form.